We are two local lady pig farmers running a farrow to finish operation. 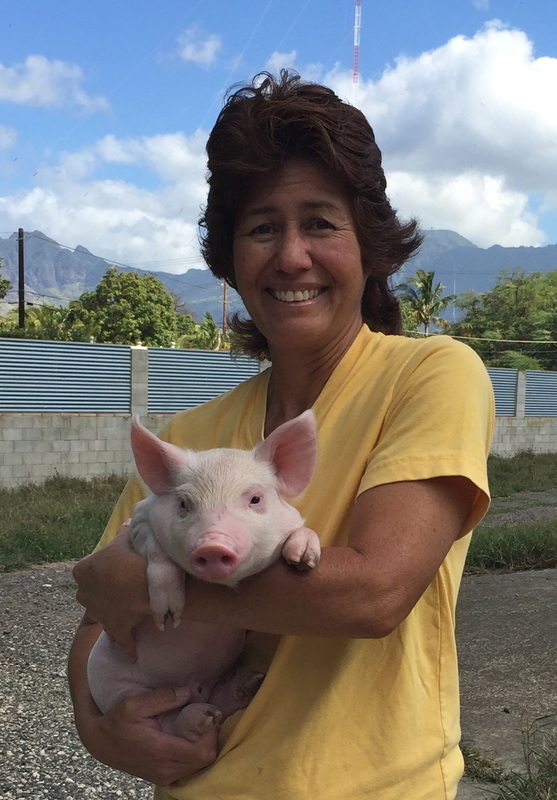 All our pigs are born on our facility and raised with quality care until they are ready for the market. We pride ourselves in raising happy and healthy hogs. Our pork is considered "All Natural" because no preservatives are added and it is minimally processed. We feed 100% non-medicated wholesome commercial grain which means antibiotics are NOT fed to our pigs. As part of the USDA regulations for pigs, growth hormones are never used or allowed. We follow the pork industry's Pork Quality Assurance Plus (PQA Plus) program that was developed by National Pork. Both of us are PQA Plus certified. Our farm name is SK Natural Farms, LLC. We don't have any employees so care for our hogs ourselves. We have 2 brands - PS Pork which is sold exclusively at Foodland & Sack N Save stores and 2 Lady Farmers which is served in numerous restaurants & eateries and sold at various Farmer's Markets. 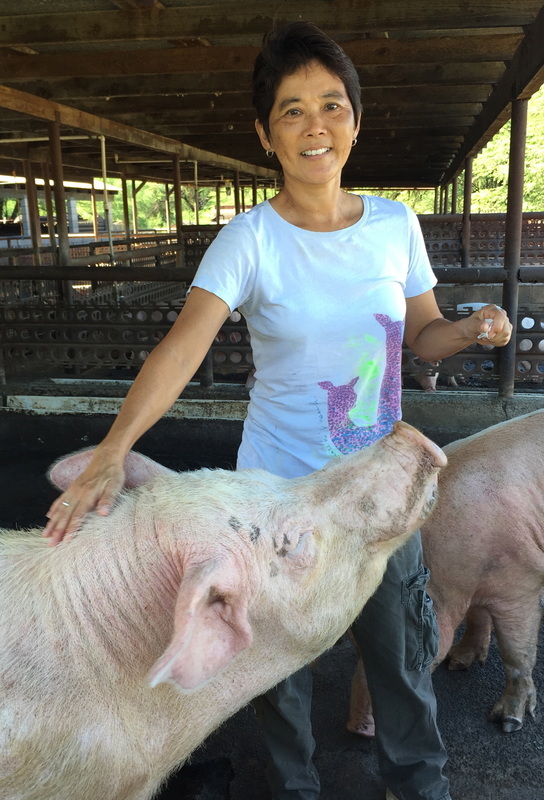 We are continuously trying to make improvements to ensure happy & healthy hogs and humans.